One of the longest U.S. economic expansions in history has lifted personal income in every state. 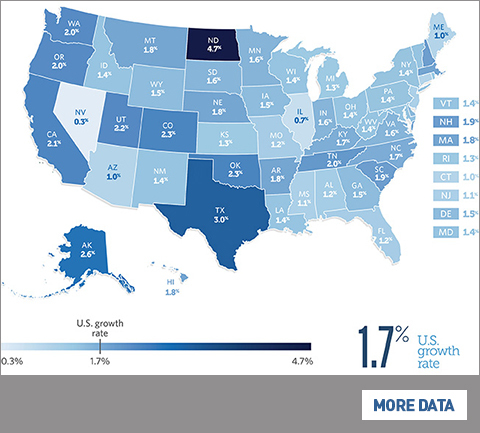 But growth has varied since the start of the Great Recession, and states have recovered at different paces. Most Americans aren't saving enough for retirement. 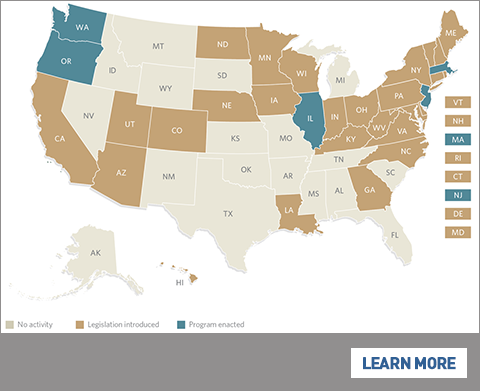 States are trying to do something about it, generally by following one of three approaches to bolstering savings by private sector workers. 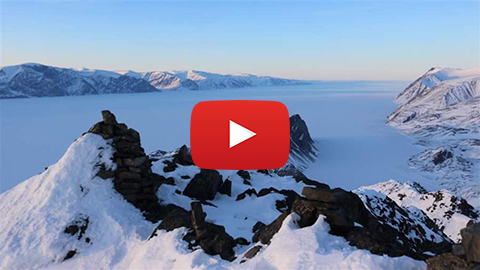 Mountaintop cameras in the Canadian Arctic recorded the seasonal breakup of sea ice attached to the shore. The images will help answer key questions about how icebreaking vessels���used to extend the shipping season���could affect this delicate ecosystem. 30.8¢ Portion of each state revenue dollar that's supplied by federal funds. With recent scientific developments such as the gene-editing technology CRISPR, we may be on the cusp of an "enhancement revolution"���from brain implants to synthetic blood substitutes. A new Pew Research Center report examines attitudes toward human enhancement. Copyright© 1996-2016 The Pew Charitable Trusts. All Rights Reserved.